Is this a frightening Hollywood movie plot? A weaponized cyberattack can quickly take down critical utilities and infrastructures like the electrical power grid, leaving millions of people vulnerable to the elements, and the U.S. economy vulnerable to ruin. The aftermath of such a severe attack can take years before we can recover (if ever). 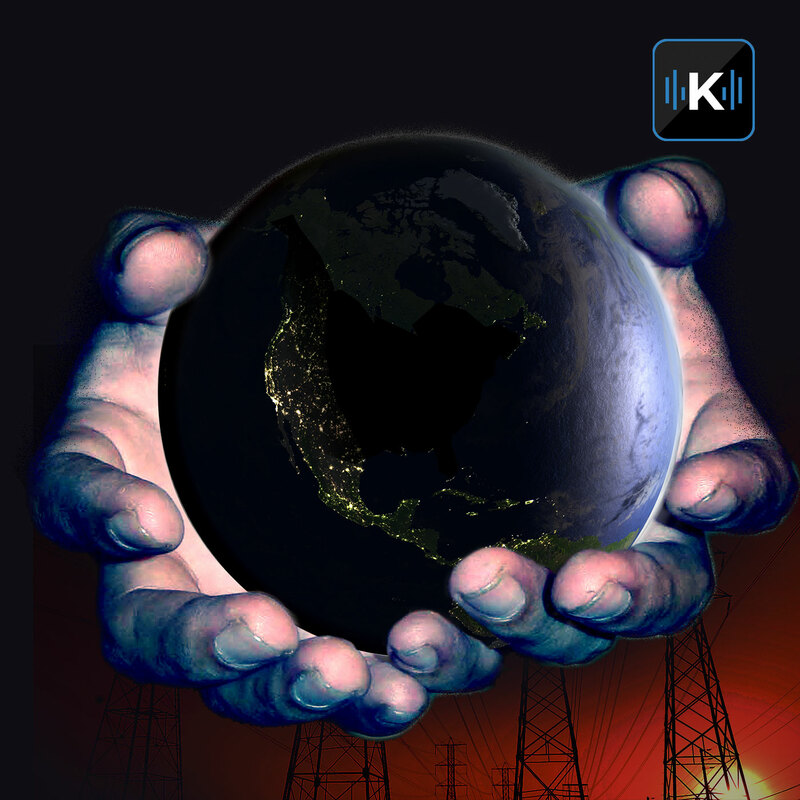 In this episode, we explore the vulnerabilities of cyberattacks on our power grid and what's being done to prevent this from happening.